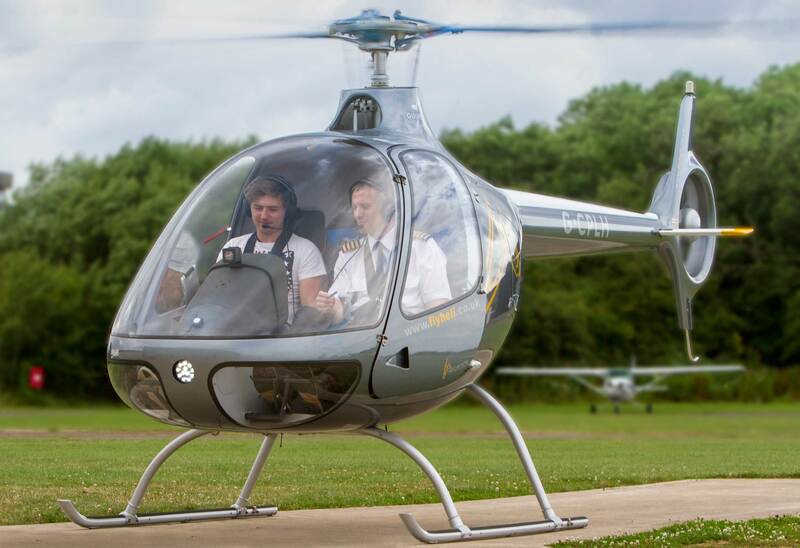 Helicentre Aviation Academy has overhauled the content of its EASA Helicopter Flight Instructor Refresher Seminar to reflect the huge number of changes in recent years, and plans to run the first of the updated two-day seminars over 23-24 May 2018. The seminars from the Midlands-based Approved Training Organisation (ATO) will provide existing flight instructors with a fresh approach to the latest industry-relevant topics and regulatory developments. They will also cover best practices in an effort to improve safety awareness and standardisation within the helicopter training environment. The programme will include a GASCo (General Aviation Safety Council) representative who will deliver a presentation on the causes, consequences and prevention of airspace infringements; a particularly relevant topic amongst instructors and trainee pilots. Other areas of special emphasis during the seminar will include integration of TEM (Threat and Error Management) in training, and CAA updates like the Skyway Code and the news alerting service Skywise, an essential tool for instructors. The seminars will provide Helicopter Flight Instructors with a means of revalidation or renewal of their FI(H) certificate, subject to meeting the other requirements of Part FCL.940.FI, but they will also give instructors a wealth of valuable information to take away. Places on the seminar can be reserved by contacting the Academy’s operations team on 0116 259 0186.